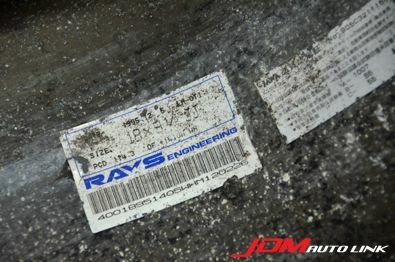 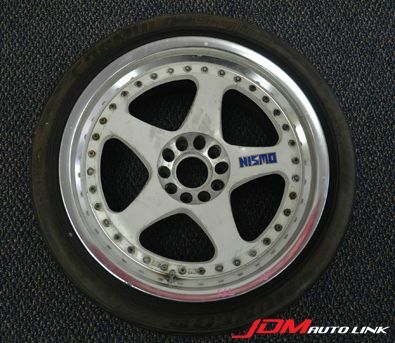 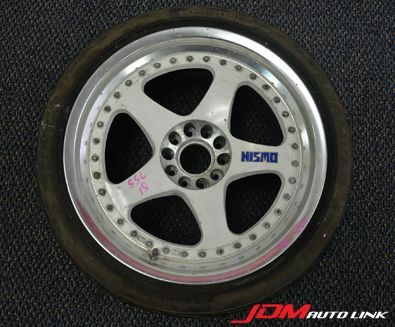 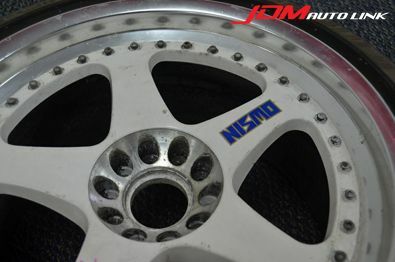 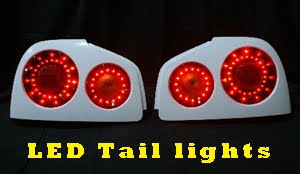 Set of pre-owned original Nismo LM-GT1 measuring 18X9.5 +14 for the Nissan Skyline R32 GT-R (BNR32). 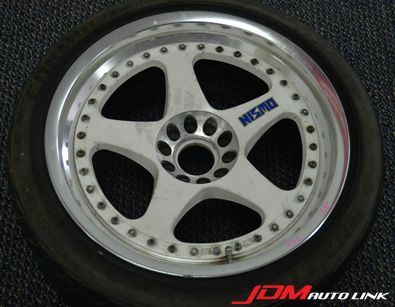 These are perfect period correct wheels for the BNR32. 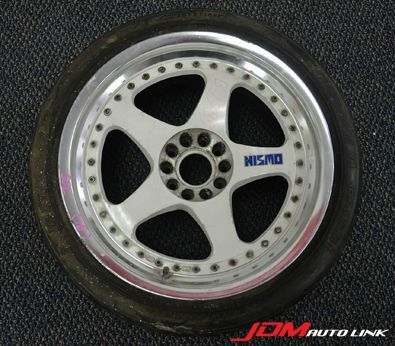 For international shipping, tyres will be removed to save on shipment.